Turku is an energetic city on the southwest coast of Finland. It is the oldest city in the country, with a population of approximately 300,000 people. Turku is the ideal destination for exploring the rich Finnish history, vibrant festivals and spectacular art galleries. Popular tourist attractions include Dynamo, Kurjenrahka National Park and the Turku Art Museum. Cheap flights to Turku are now available for a limited period of time, so get ready to be entertained in this amazing city! Turku is the home of Turku Airport (TKU), which is a 15-minute drive from the centre of the city. The history of this Finnish city can be traced all the way back to the year 1229. It is, in fact, the oldest city in Finland. Buildings such as the Turku Castle tell of ancient medieval tales, while the Turku Cathedral houses a royal tomb and museum. 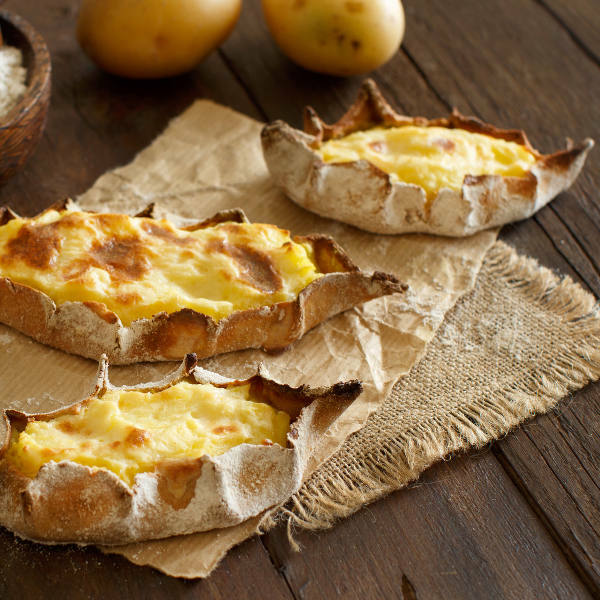 Treat your palate to the finest Turku delicacies on a Food Walk tour. This tasteful journey will lead you to the heart of Turku-based culture cuisine. Take in the river front sights while feasting on traditional dishes such as karjalanpiirakka and grillimakkara. A kayak vantage point of Turku is mandatory if you wish to experience the nature in abound. 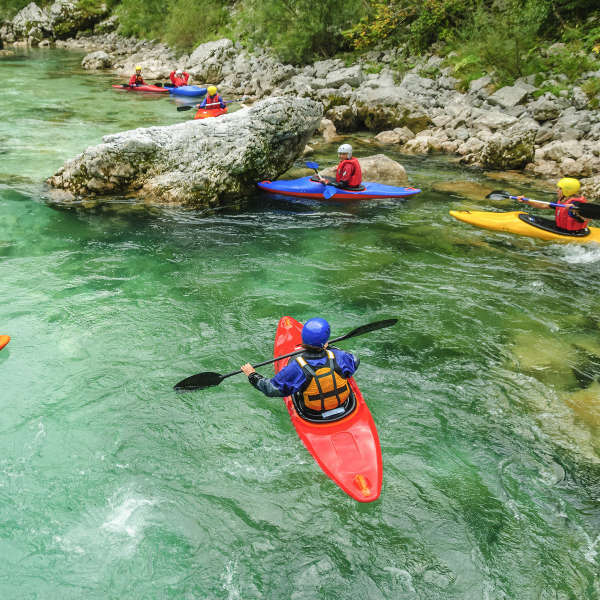 Take in remarkable picturesque scenery from the comfort of a kayak. Immersed in the waters, you are guaranteed an awesome time in Turku’s nature! The city has a humid continental climate. During summer (May to August), temperatures can reach up to 30 degrees Celsius. It is the ideal time to see the city’s beautiful scenery and attractions. Turku experiences an increase in tourist crowds from July to August, as this is the peak season. You should make hotel bookings well in advance, if you wish to visit in the summer. To experience the Finnish city in the heart of winter, the best time to go is December to March. Venture into fascinating winter sports, Christmas markets, and witness the ethereal Northern Lights. Brace yourself for harsh weather temperatures during winter months! At the mouth of the Aura River lies Turku, the oldest city in Finland. Explore several of Finland’s glorious islands, with most located near the city of Turku in the Archipelago Sea. 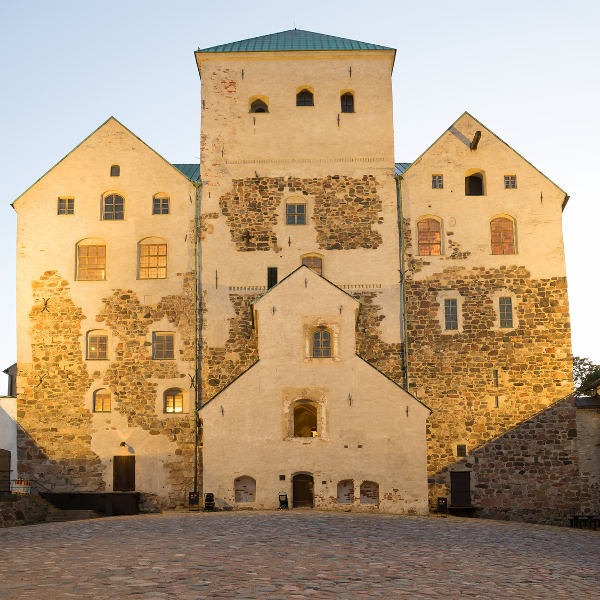 Follow the heart of Finland’s history through astounding national monuments such as Turku Castle and Turku Cathedral. Turku is a dream destination for explorations on foot or bicycle, as it is so easy to hop on ferries and discover little communities with unique cultures and a strong heritage. For a day of exquisite food tasting, make your way to Turku Market Hall, the second-oldest market hall in Finland. Once you’ve taken in the marvellous foods on display, head outside and catch Turku’s breath-taking scenery, which captures so well on camera. A unique Finnish dream awaits in the heart of the oldest Finnish city! Compare several airlines and book your cheap flights to Turku online at Travelstart! Travellers require vaccines against tetanus and diptheria, MMR (measles, mumps and rubella), and polio. It is in your best interest to include vaccines against hepatitis A, hepatitis B and rabies. Finland is a safe country to travel to, and you should feel particularly safe in the city of Turku. Tourists are still encouraged to remain cautious throughout their trip in Turku. Precautions include: take caution in public areas where drunken people can become rowdy, such as bars and nightclubs; do not go swimming in the Aura River; be wary of pick-pocketing and bag-snatching in public places; and always carry a copy of your passport with you.